Winning has two ancillary effects. 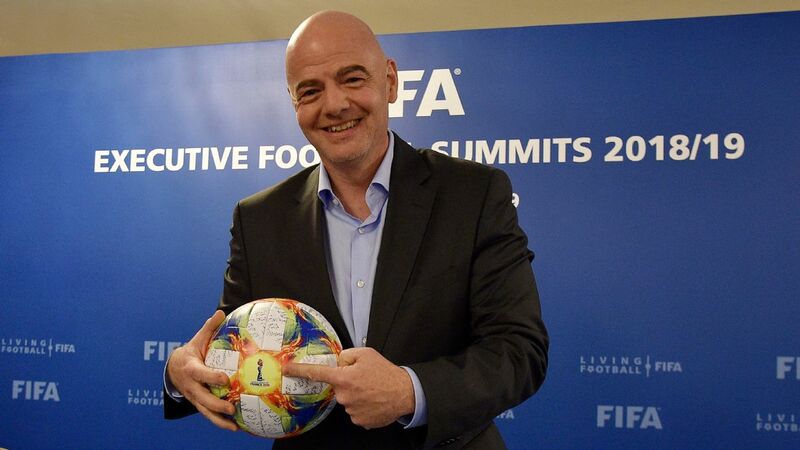 On the one hand, it gives you sporting capital. Folks point to your record and are more likely to overlook a stumble or a bad decision. That, in turn, means you can be that little bit more daring and experimental, which is a good thing. On the other hand it raises expectations, sometimes unrealistically so, and Ole Gunnar Solskjaer experienced the former on Sunday in Manchester United's 2-0 loss away to Arsenal. 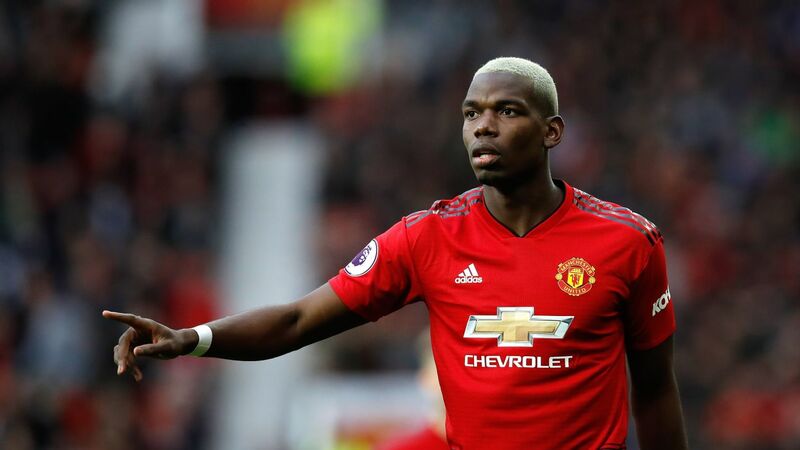 Deploying Paul Pogba in a wide left position of a midfield four isn't what cost his team the game, but neither did it help. Shifting your best creative player into a peripheral role he's never played before is certainly counterintuitive, but maybe it was the sort of curveball designed to befuddle Unai Emery or force Ainsley Maitland-Niles deeper. 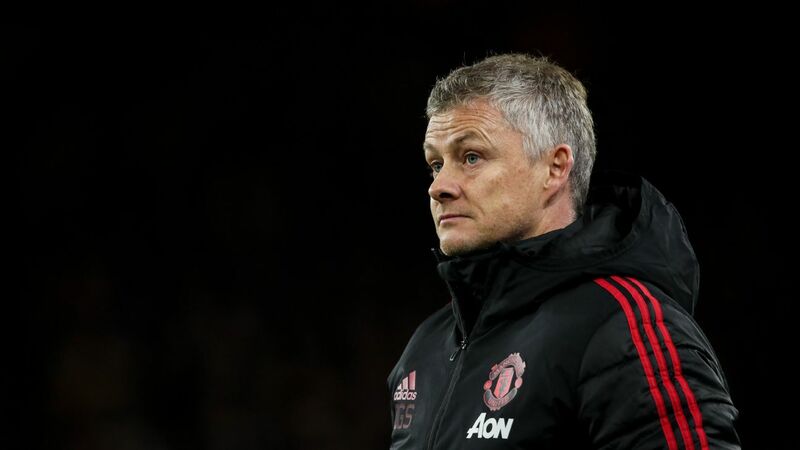 Whatever it was, it didn't work, and Solskjaer soon made adjustments, but the point is that he feels emboldened to make such decisions -- even when they backfire -- and that's the sign of a manager who is confident and willing to take risks. Ole Gunnar Solskjaer should be applauded for his bold tactics. Even though they didn't pay off in Sunday's defeat at Arsenal, it's the kind of decision that a permanent coach makes. Just how quickly Solskjaer has settled and how comfortable he appears to be in his decision-making is remarkable. This is not a man auditioning for a job; this is a man acting as if he's the long-term boss. Folks like that imbue their players with confidence, as long as the mistakes are occasional and not repeated, and that's not something to underestimate. And that brings us to expectations. While it may be a bit uncomfortable for some, the fact is that United's recent results have outstripped their performances. And substantially so. There are plenty of mitigating factors -- from the many injuries to the fact that, between Europe and the FA Cup, they haven't had a midweek off in a long time -- but it's ironic that Sunday at the Emirates was arguably one of their better performances. A top-four finish and runs in the Champions League and FA Cup would already be a tremendous achievement given the state of the club when he took over. 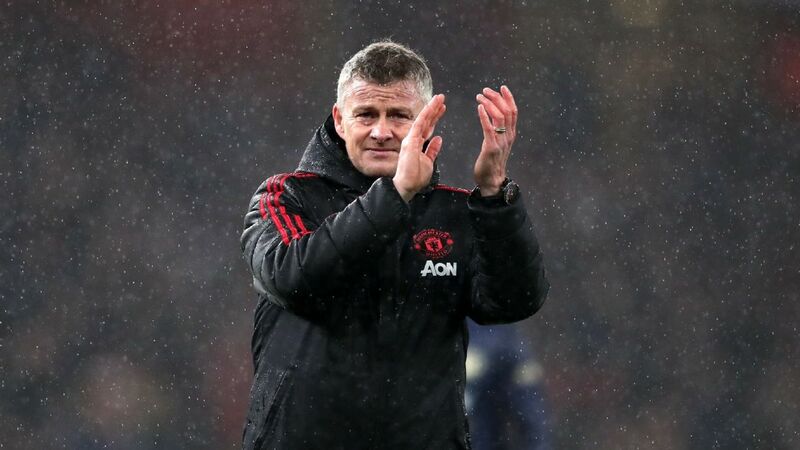 It's important that the exceptional results thus far don't lead some to forget what the club was like in mid-December, and that if there is a slowdown -- and there won't necessarily be one -- Solskjaer's entire body of work at Old Trafford is taken into account. As for Arsenal, Unai Emery also redesigned the side with a 3-4-1-2 featuring Alexandre Lacazette and Pierre-Emerick Aubameyang up front and Mesut Ozil in the hole. That's what he does, for better or worse: come up with bespoke formations and personnel to suit the opposition. You can dismiss the two goals as a macroscopic error from David De Gea off Granit Xhaka's long-range effort and a soft penalty on Lacazette, but that would missing the point. Arsenal were coming off a Europa League collapse, facing a side that had yet to lose a Premier League game, and they still managed to keep the opposition at bay. Can they finish top four? Probably, though they are by no means the favourites to do so. And that's fine. This is a transition season; what you look for is improvement, and that's what we're seeing. There are still a ton of questions and plenty we don't know about the future, precisely because Emery is so inscrutable. Will we see a the two-man partnership in attack again? Is Mesut Ozil part of his plans? How is he going to fix the defence? Will Matteo Guendouzi cut his hair? Will Denis Suarez ever start a game? But that's what you get with Emery. He's different and makes no bones about it. And he's getting enough in terms of results to put your faith in him. 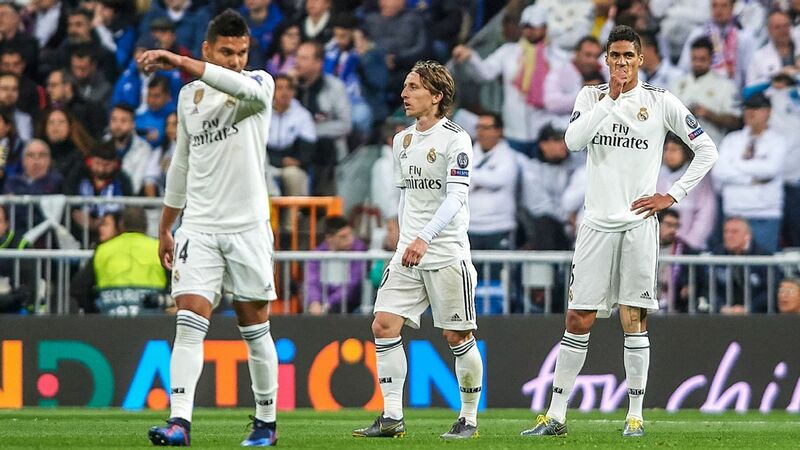 There was a point on Sunday night when it looked like Real Madrid had plenty further to fall. 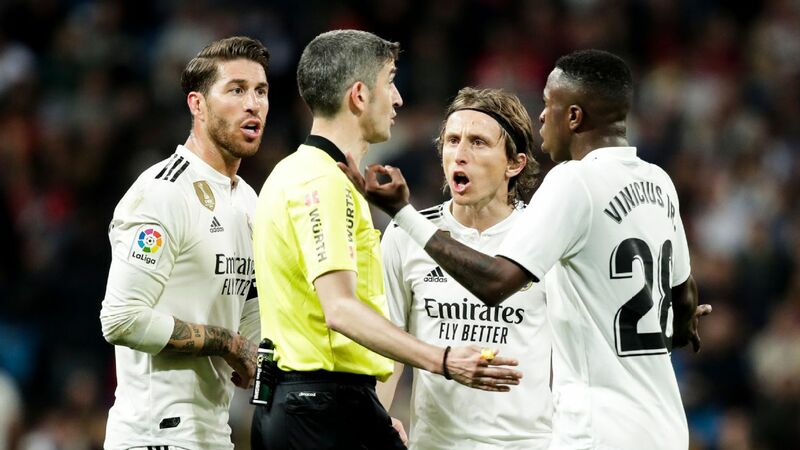 Travelling to Valladolid without Sergio Ramos, Vinicius, Gareth Bale, Lucas Vazquez and Isco -- the latter by choice, as he's on the naughty step again -- they conceded an early penalty (skied over the bar: Valladolid have missed five of five from the spot this year), gave up two goals that VAR disallowed for marginal offsides (ironically both scored by a guy named Guardiola -- no relation) and, at the half-hour mark, finally went a goal down. The Champions League hangover lasted a further four minutes, until Raphael Varane's equalizer. Then, in the second half, Karim Benzema bagged two goal and Luka Modric another to bring home the three points. 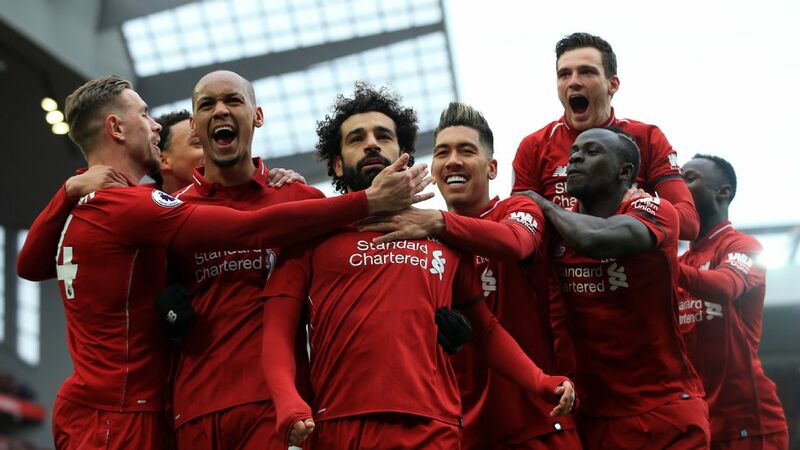 The fears of missing out on a top-four finish were always a bit exaggerated (even before the weekend, they were eight points clear), but then again, the psychological blow of another tumble would have done this team no favors. 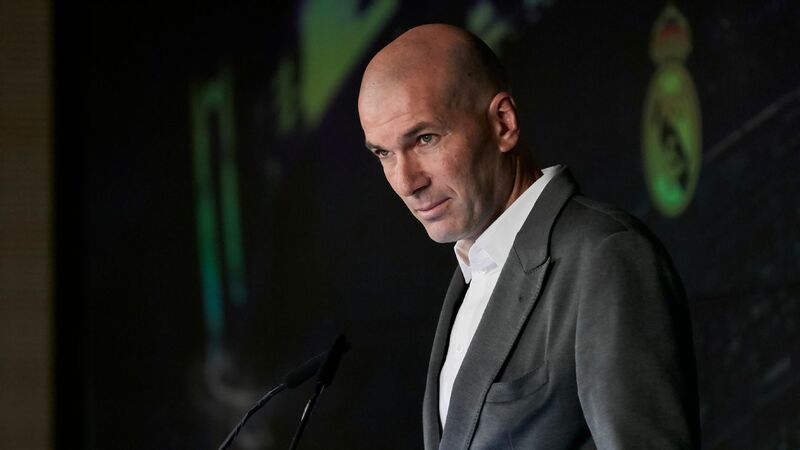 Roll on the offseason and the rebuild now that Zinedine Zidane's shock return as coach has been confirmed. 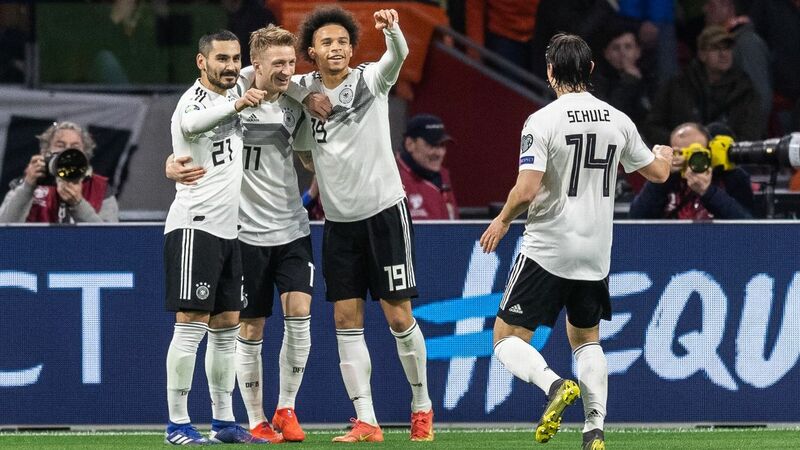 Last week, Germany boss Joachim Low went through the trouble of issuing an official statement saying that Mats Hummels, Jerome Boateng and Thomas Muller would no longer be called up to the national side. He has his reasons, and you can see his logic, although just why it was necessary to put it in writing is a bit more difficult to understand. Maybe one side effect of the great (and public) rejection was to make the trio of unwanted world champions mad. Mad enough to turn in a sterling performance in the 6-0 demolition of Wolfsburg, which allowed Bayern to nose ahead of Borussia Dortmund on goal difference: their first appearance at the top since September. This won't be remembered as a stellar season -- perhaps more of a "changing-of-the-guard" campaign given the emergence of Niklas Sule, Serge Gnabry and Leon Goretzka -- but as of right now, with a Champions League return leg against Liverpool coming up, Bayern are still on track for the treble. Few would have expected this back in November. 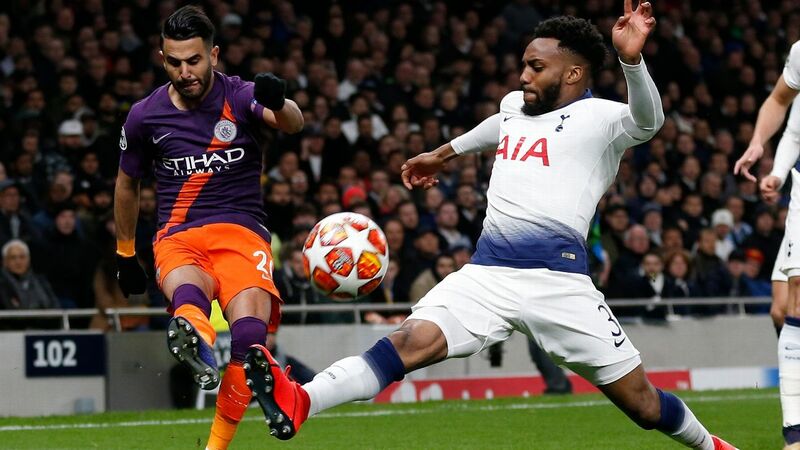 Never mind the absurdly bad call that allowed Raheem Sterling's first goal to stand: no, it should not have stood, and you hope the Referees' Association has a long conversation with Paul Tierney, reminding him of the Laws of the Game. 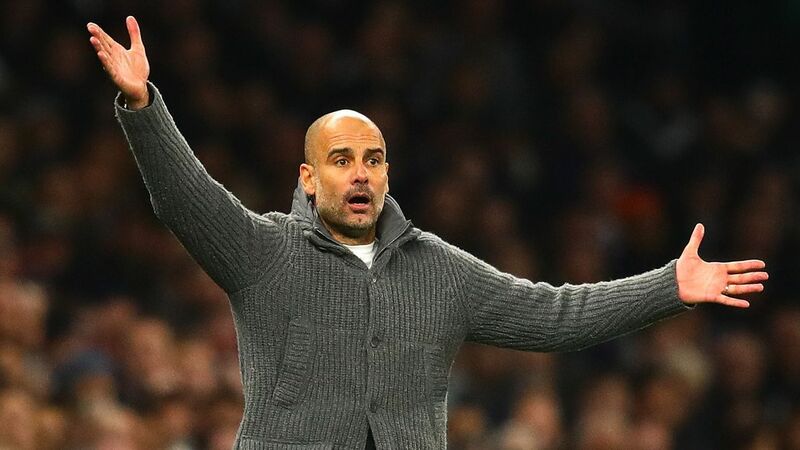 Focus instead on another very solid performance by Manchester City away to a Watford side that defended in numbers, clogged space and frustrated at every turn, at least right up until the second-half icebreaker. That was not something to take for granted, either, given the absences of Fernandinho and three-quarters of the starting defence. Sterling added another two goals to take his season total to 18. You can make a strong case that together with Bernardo Silva, Aymeric Laporte and Sergio Aguero (who has ended up playing more than expected given Gabriel Jesus' injuries), he's been one of City's key performers this year. In fact, his improvement season on season has been pretty much vertical, making some of the criticism levelled his way in the past -- particularly in terms of work ethic and temperament -- all the more laughable. 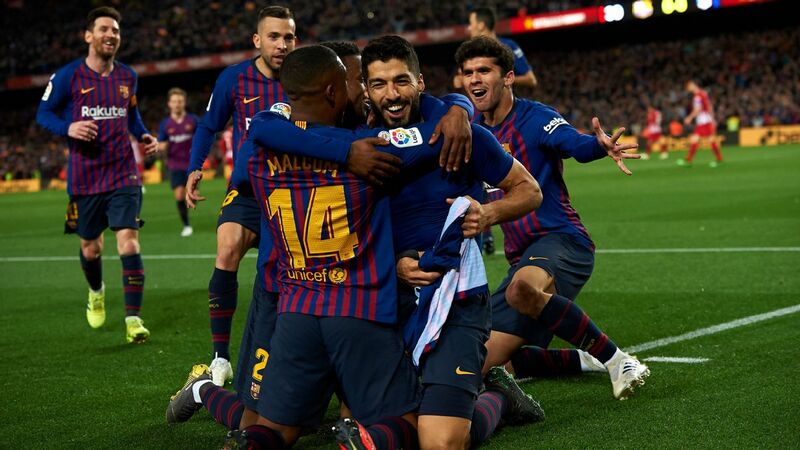 After three big road wins in a row -- Sevilla and the two Clasicos -- it was probably unrealistic to expect Barcelona to hit the heights again on Saturday against Rayo Vallecano. Not least because there's a return leg against Lyon in midweek to come in the Champions League after Barca drew 0-0 on the road. Ernesto Valverde left Ivan Rakitic, Ousmane Dembele and Sergi Roberto on the bench and Barca found themselves a goal down before Gerard Pique equalised before half-time. A Lionel Messi penalty gave them the lead, before Luis Suarez added a third. It was far from a vintage performance and, perhaps worryingly, Philippe Coutinho struggled once again. For whatever reason, it's becoming obvious that Valverde can't find a way to get the best out of his most expensive player. That's a situation to watch, heading into the summer. You can say it's only free-falling Burnley, but what's most encouraging for Jurgen Klopp's crew was the performance. Roberto Firmino didn't just score two goals, he showed glimpses of last season's form, and physically -- though not yet 100 percent -- looks to be on the way back. And Sadio Mane continues to shine: nobody has scored more from open play this season. It's encouraging ahead of the trip to Munich, but they need to ensure they can maintain the form back in the Premier League, too, and particularly on the road. Atletico Madrid march on, in the most Atleti way, beating Leganes 1-0. It wasn't much of a performance but then Diego Simeone clearly had an eye on the huge midweek clash with Juventus and left out Antoine Griezmann, Diego Costa and Alvaro Morata. After a humdrum first half, Saul converted his own penalty miss into a goal, and that was that. It's five straight wins for Atletico, each with a clean sheet (which is a credit not just to the immense Jan Oblak, but to the entire side). 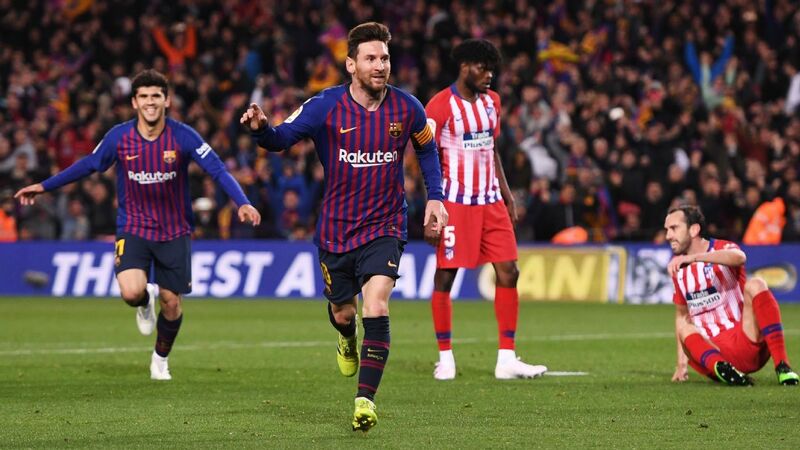 The gap with Barcelona is seven points, and there's a head-to-head coming up, but it's at the Camp Nou, so barring a Catalan collapse, we likely won't have a title race on our hands. But it's still remarkable how, no matter what, these guys just keep going. 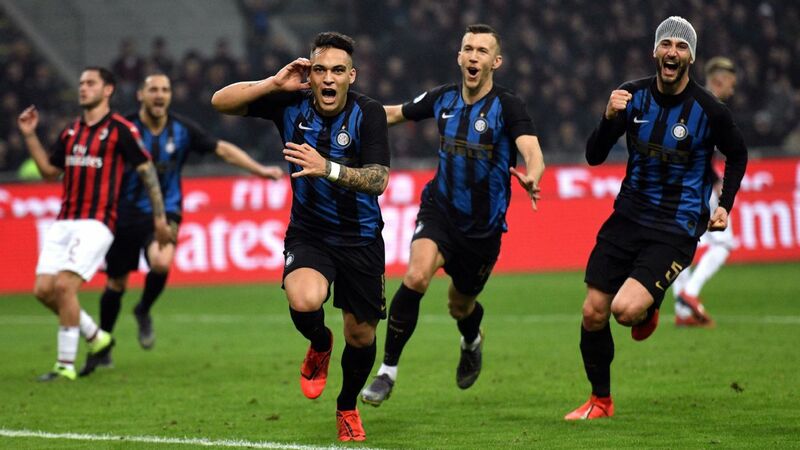 Inter's 2-0 win over SPAL was their first Serie A victory in nearly a month, and it at least avoids yet another mini-crisis to layer on top of the other ones, from Mauro Icardi's disappearance to another spate of injuries -- Miranda and Marcelo Brozovic are the latest -- to the fact that the derby is a week away. It's hard to judge this team on the pitch given the number of absences, but what's pretty evident is that the crowd at the San Siro -- once again, past the 60,000 mark -- is squarely behind them. That's not something to take for granted in Serie A, let alone at Inter. Needless to say, the supporters deserve better. 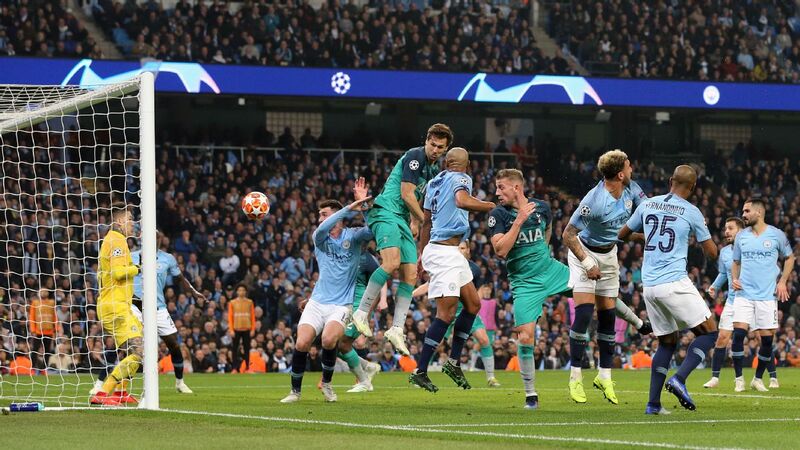 "Tottenham Hotspur ... it's happening again!" That's what they sang at the Emirates and Stamford Bridge on Sunday, basking in some schadenfreude after Spurs' defeat at Southampton, which meant they had dropped 11 of the past 12 Premier League points at stake. The table tells its own story: if Chelsea win their game in hand (at home to Brighton) their two London rivals will be a single point behind Tottenham, with United three points back. Cue the stereotypes of "flakiness" and "Spursiness." Look past it, however, and you'll see a game Tottenham dominated for more than a half. The question is why they fell apart after the break after Ralph Hasenhuttl changed things around. 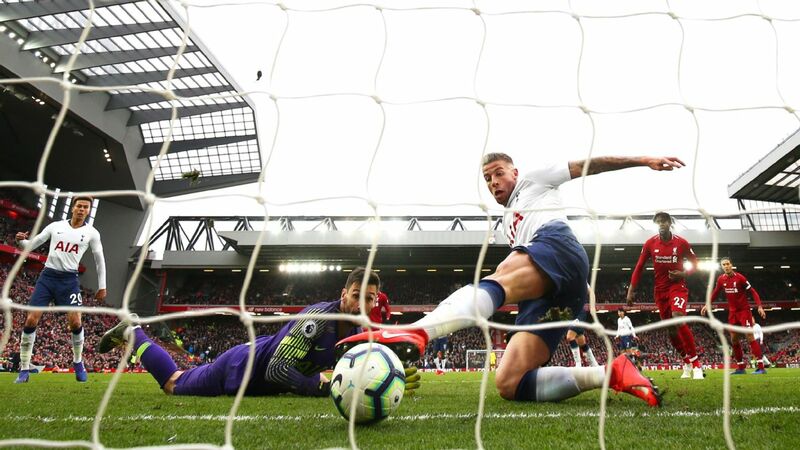 It's not so much about the two goals -- one a colossal defensive mix-up involving Danny Rose, Jan Vertonghen and Davinson Sanchez, the other a magisterial worldie free kick from James Ward-Prowse -- as it is about the failure to do much of anything at the other end. Mauricio Pochettino needs to kick it up a notch especially now that his injured guys are back. This is where Lucien Favre earns his bacon. Borussia Dortmund's early-season form was never going to be sustainable; the question was how they would handle the inevitable wobble. That's pretty much what the month of February and the first week in March amount to. A giant wobble, marked by one win in eight in all competitions, elimination from the German Cup and Champions League and a lead at the top whittled down from six points to zero. That's what made Saturday against Stuttgart so important. Favre's crew dominated play but failed to capitalize and with 20 minutes to go, it was still 1-1. Paco Alcacer came through and Christian Pulisic added a third in injury time, his first league goal since September. 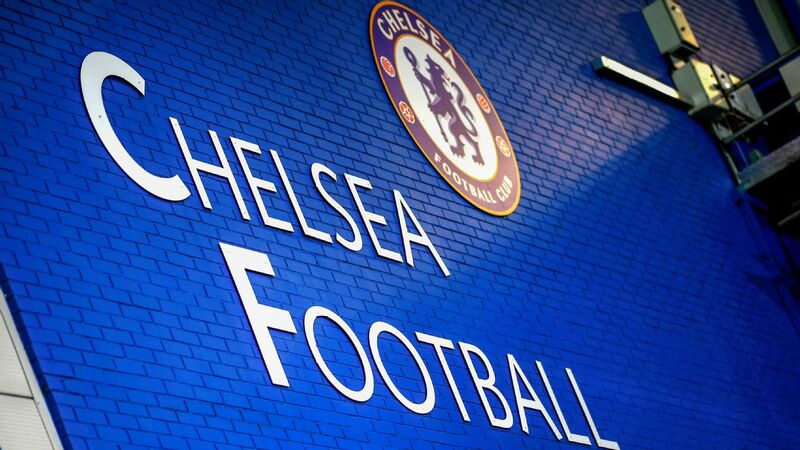 The challenge now is to channel the high into a sustained title challenge. If they're successful, this game may be remembered as a turning point. 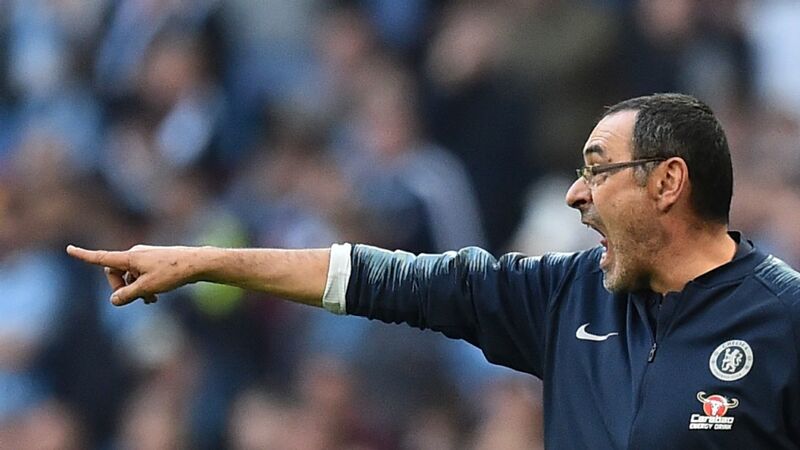 Roma's decision to part ways with coach Eusebio Di Francesco and director of football Monchi felt a little strange in terms of timing, coming in the immediate aftermath of the Champions League elimination at the hands of Porto. I get it: Di Francesco got hammered in the derby, Roma exited from Europe and a top four finish is in jeopardy. And equally, although I think he was more of a mixed bag than some think, Monchi blew a ton of money on Javier Pastore, Steven Nzonzi, Hector Moreno, Robin Olsen and others who didn't make the grade. That said, when folks are dumped immediately after a defeat, it always feel weird. 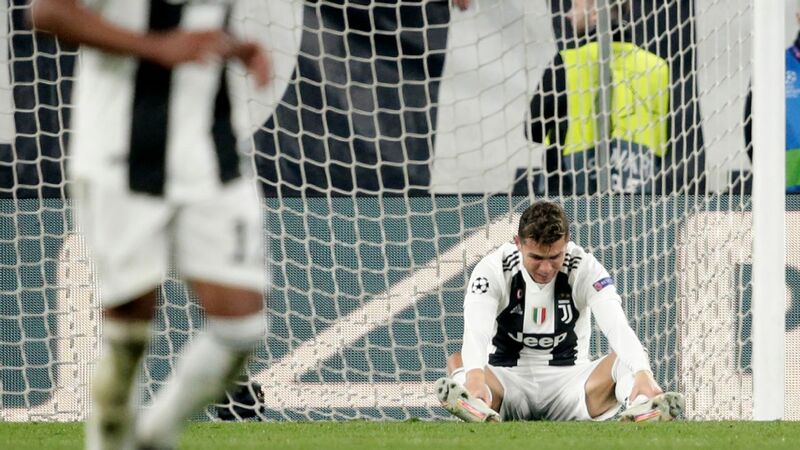 If Roma hadn't been eliminated, if referee Cuneyt Cakir had awarded that penalty on Patrik Schick and had they scored that late, late goal to advance to the quarterfinals, would they still have been fired? If you think you need a change, you make it: you don't leave it up to an individual result. Claudio Ranieri is now on board as interim boss with a very clear goal: top four. And then they'll hit the reset button in the summer. Again.